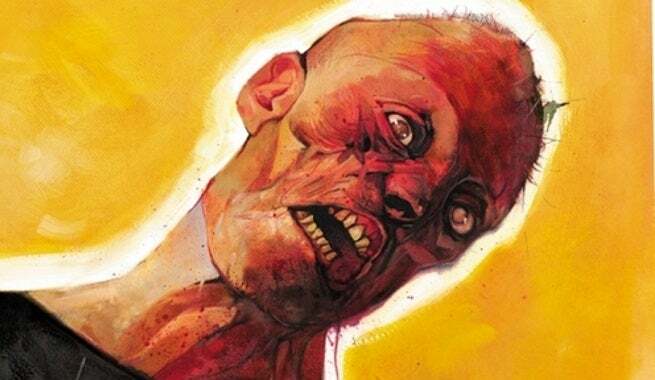 George Romero’s Empire of the Dead comic book series, published by Marvel Comics, is being adapted to television by Demarest, the company announced at Cannes. The adaptation will be written by Romero and writing partner Peter Grunwald. Both will also serve as executive producers, alongside Demarest’s Sam Englebardt and William D. Johnson. Romero’s latest riff of the zombie genre, which he helped create with 1968 film Night of the Living Dead, is set in New York City years after a zombie plague, when vampires are ready to claim what’s left of Earth. The 15-issue Empire of the Dead comic book series is still in the process of publication by Marvel Comics.